Architecture has rhythm and flow. Add the charm and dimension of rustic cedar grain and you’ll kick in a lively change in tempo. Its wide, architecturally correct 10-inch boards replicate real cedar and lie flat so your beauty can be admired without interruption. 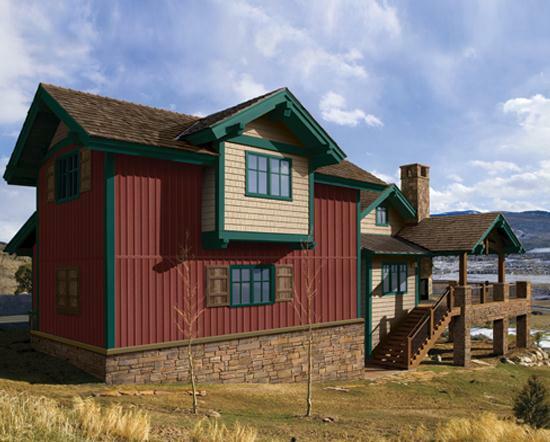 As an accent or a theme, the vertical lines of CraneBoard® Board & Batten will make your home design truly swing.